Lauren Swanson and Josiah Duggar have been married for almost a year. They suffered a devastating loss last fall shortly after learning they were pregnant. Now, viewers are wondering whether Lauren and Josiah will welcome a child before the year ends. The last few weeks on Counting On have been hard for the couple as one episode announced the pregnancy and the following episode announced the miscarriage. 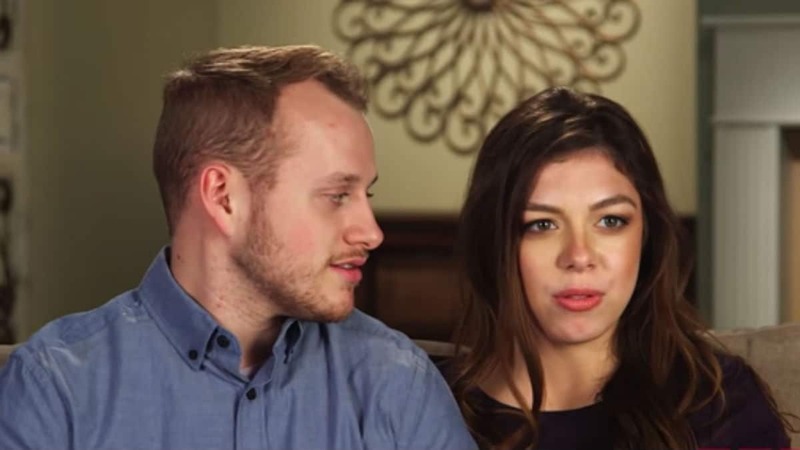 Lauren Swanson and Josiah Duggar had kept the news private, but it was leaked online shortly before the new season began. Will Lauren get pregnant again immediately? There has been speculation that Lauren Swanson and Josiah Duggar may be ready for a baby. The couple explained that they were excited to learn they were expecting and one day wished for a sibling for their lost baby. The Duggar family isn’t known for “trying” to have children. They believe that God will bless them with as many children as he desires. No birth control is used, which means another baby could be on the way at any point. 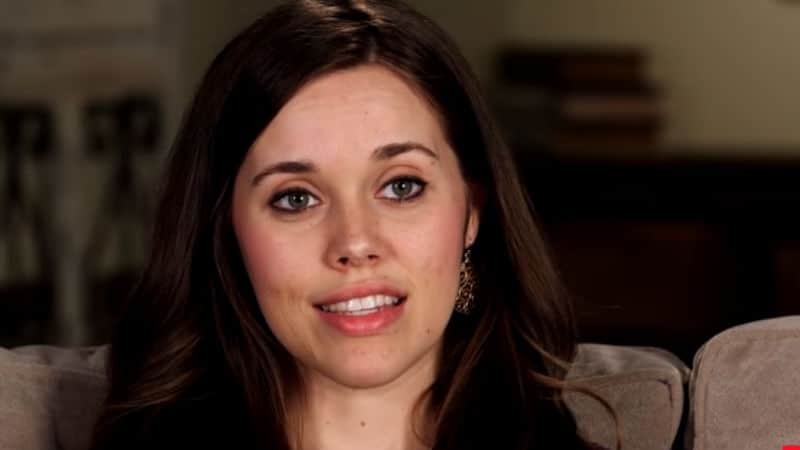 It was revealed that Lauren Swanson had the same due date as Jessa Duggar. Early June is when she is due, and when that rolls around, Lauren Swanson will likely miss what could have been. Jessa shared a post on social media about her pregnancy and the loss of her sister-in-law’s, confirming they shared the same due date. As the date draws near, fans are wondering if another pregnancy announcement will come from Lauren Swanson and Josiah Duggar. While they told their family early, she revealed that she didn’t regret it because her mom and Michelle Duggar have been a huge help in working through her loss. Jason Duggar courting: Is Lauren Caldwell his girlfriend? 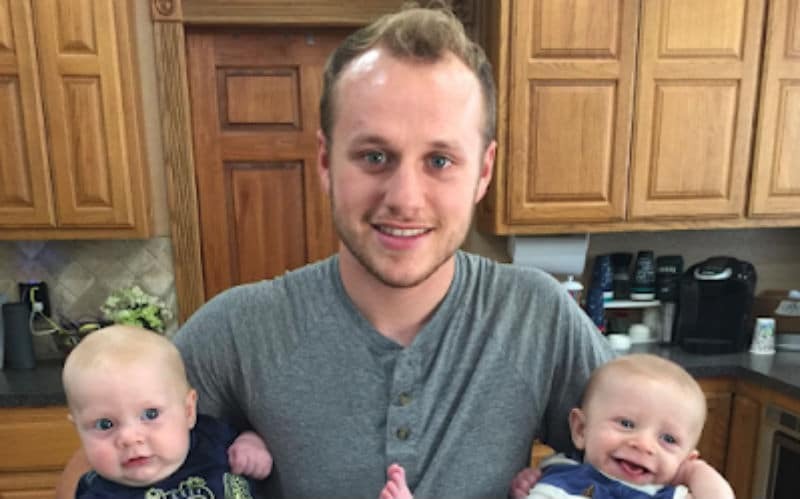 Duke Swanson: Who is baby in adorable Duggar pic?